Does B&B 61920 fit your vehicle? 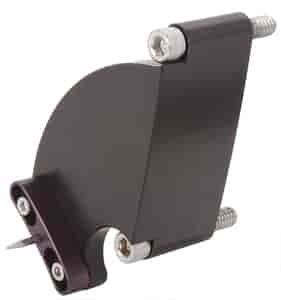 61920 - B&B Adjustable Billet Timing Pointer is rated 5.0 out of 5 by 1. Rated 5 out of 5 by Freddie 2 from Nice pointer We had to modify the holes on this part because of the bolt size we have on our cover, They should add a little more material on the holes for this reason, ours is very thin now, other then that it works fine! !